The first regional salon of Social and Solidarity Economy (Salon Régional de l’Économie Sociale et Solidaire – SRESS) of the Fès-Meknès Region in Morroco was held between March 30th and April 2nd, with a participation of over 160 cooperatives in the region, and over 10'000 visitors. 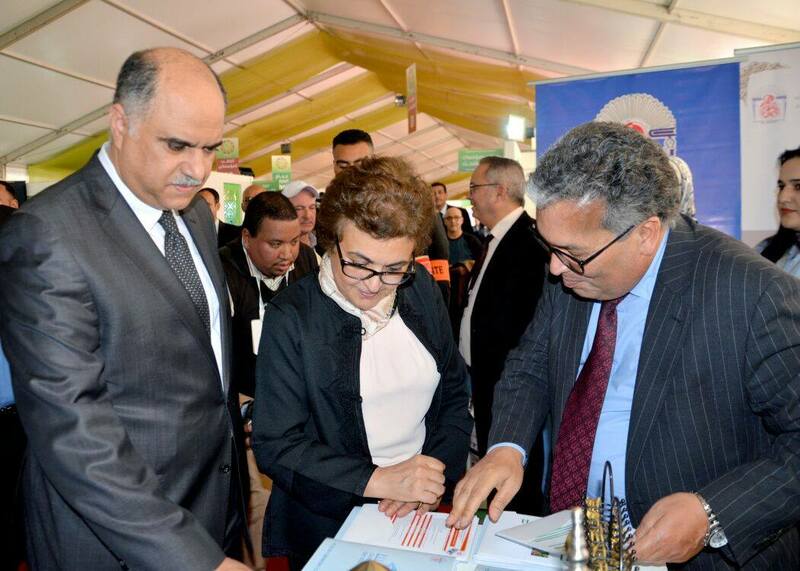 In a meeting held with Mme la Ministre de l’Artisanat et de l’Economie Sociale et Solidare, the Wali of the Fès Meknès Region and the President of the Region, emphasis was placed on the role of reinforcing the capacities of youth, associations and cooperatives to take up the challenges of sustainable development and invert the unemployment trend of young people. 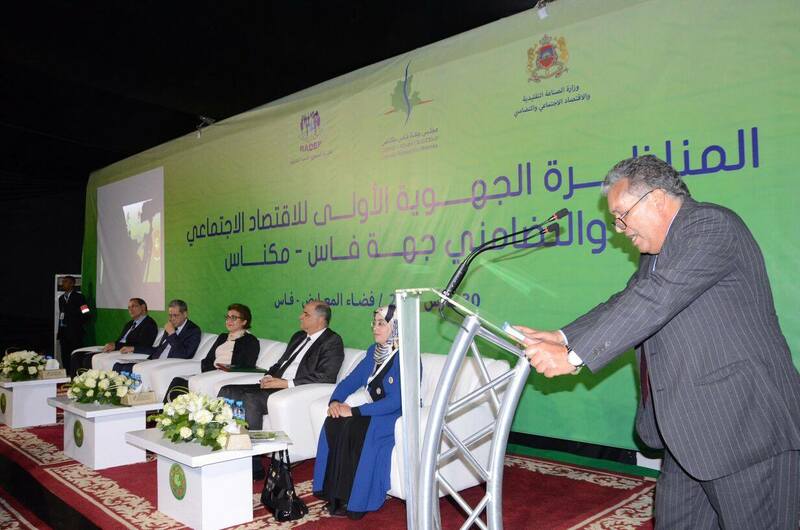 In this context our partners were able to discuss the role of the University regarding training and innovation through the presentation of the Life Long Learning Centre that has been created in the Science Faculty at the Université sidi Mohamed ben Abdellah in the framework of the LOGIC project. 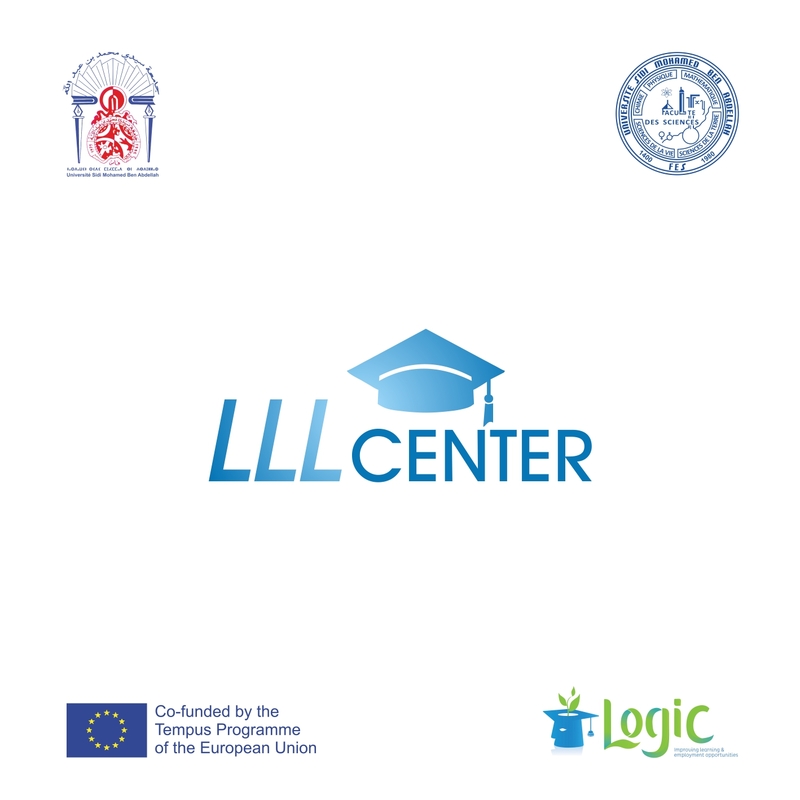 This included a presentation of the catalogue of short trainings prepared during the LOGIC project.